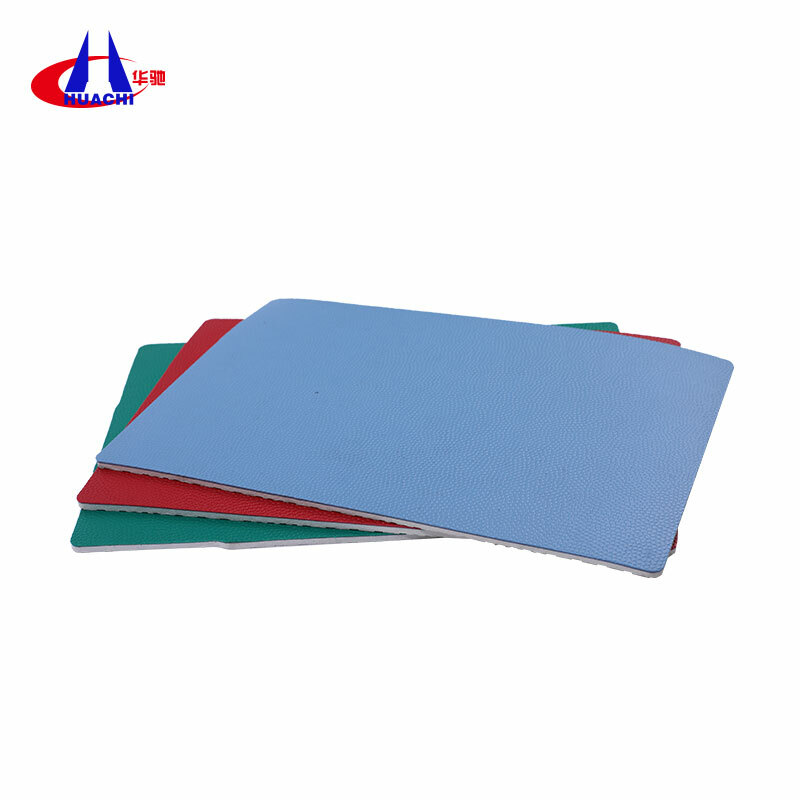 With the rise of plastic flooring technology in China and the plastic flooring industry, the tabletennis plastic sports floor has been accepted by all over the world. Because of its good sports characteristics, it is loved by the majority of players. 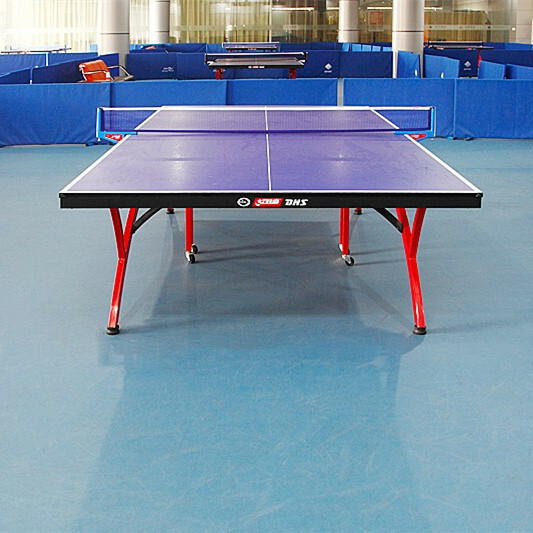 table tennis plastic sports floor in the world is still a new type of floor, with great room for development. Size	 1500mm / 1800mm etc. 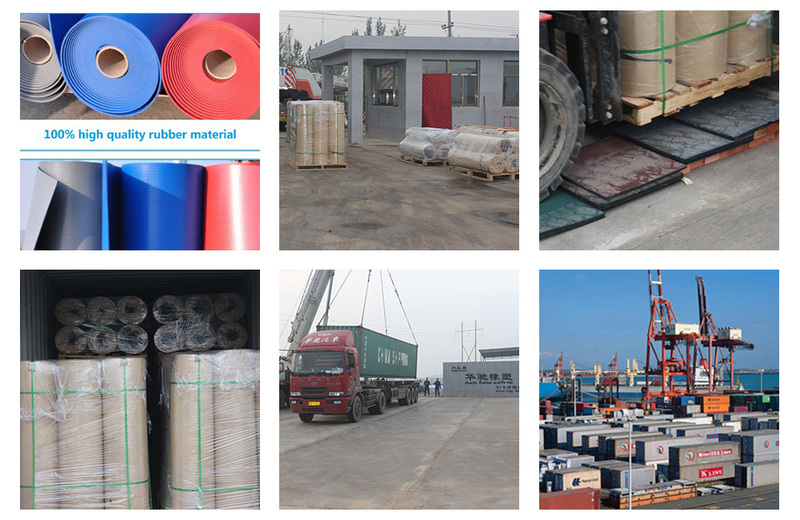 Neiqiu Huachi Rubber And Plastic Technology Co., Ltd., mainly product anti-slip floor paint for Basketball Court Flooring, anti-slip floor paint for basketball court rolls, Pvc Sport Flooring, Commercial Flooring, etc.We have many years of production experience in anti-slip floor paint for basketball court products, our company have professional production equipment and excellent service teams, we are very strict product quality, product supply many countries around the world, our market is mainly the South America, North America,Southeast Asia,Eastern Europe,Western Europe,Mid East,Eastern Asia,South Asia, Africa countries an so on .We hope our products can get more customers! 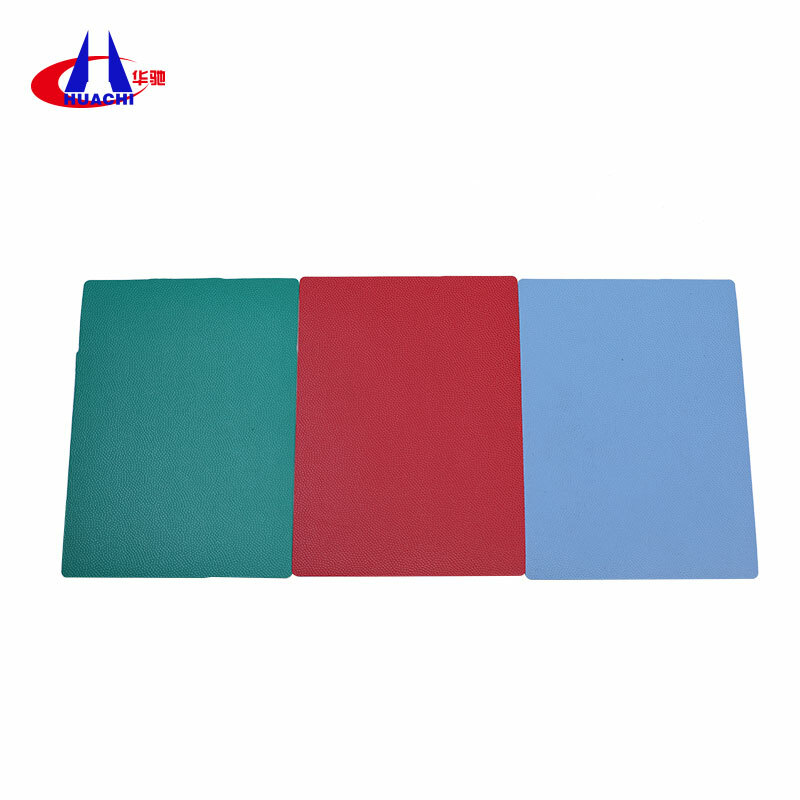 Looking for ideal Soundproof Tabletennis Court Flooring Manufacturer & supplier ? We have a wide selection at great prices to help you get creative. 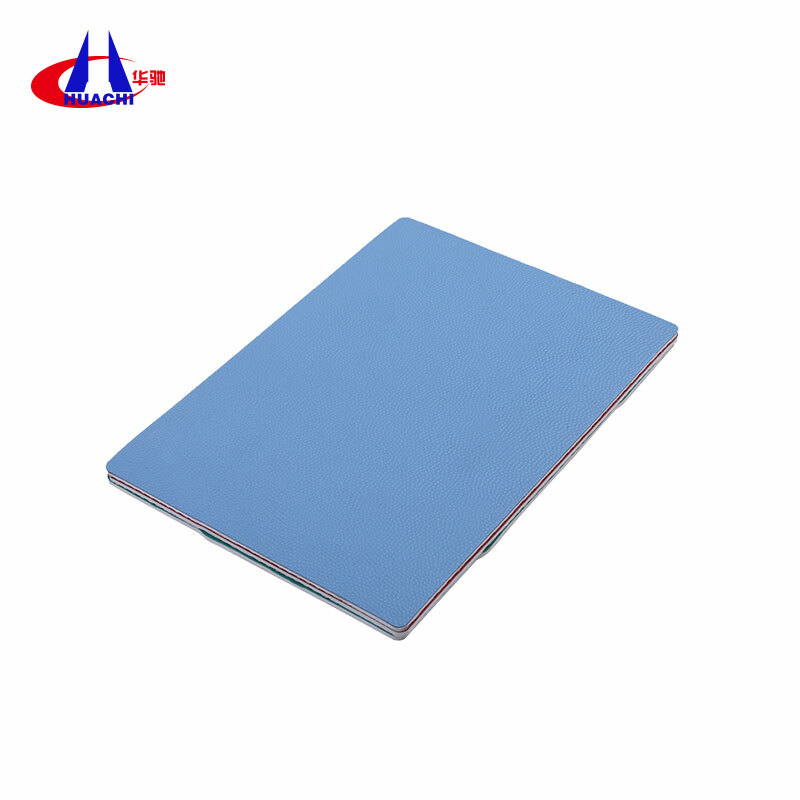 All the Anti-slip Floor Paint for Tabletennis Court are quality guaranteed. 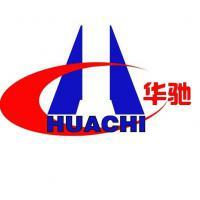 We are China Origin Factory of Pvc Soundproof Floor. If you have any question, please feel free to contact us.